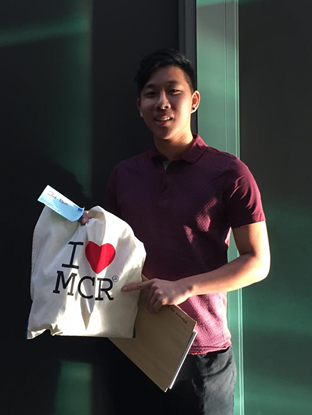 Irving is a 2nd year Sports Management and Marketing student at Manchester Metropolitan University and, over the past year, has contributed over 150 hours of volunteering! 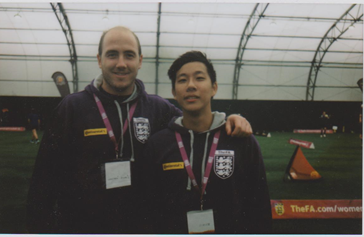 Irving has been an integral part of the volunteer workforce at our Community Football Scheme among other events . We spoke to Irving about his experiences and what winning this award meant to him! In September, I volunteered at the Girls Football Festival held at Platt lane, which was organised by the FA to promote football to girls and encourage them to take part. Since September, I have been coaching the ‘Play the Game’ programme directed at children in the community. Since December, I have been part of a student group organising and preparing a national football tournament for the homeless, which invites the unfortunate to take part in, and encourage employability through sport. I am also a volunteer at the Manchester FA, helping at their events as a photographer and managing their social media accounts. There is always some spare time whilst in university, and therefore volunteering with MMU Sport was a great way make use of my time and enhance my experience. Volunteering gives a feel good factor and that is the feeling I go with to motivate myself to volunteer because it makes a difference in peoples’ lives. 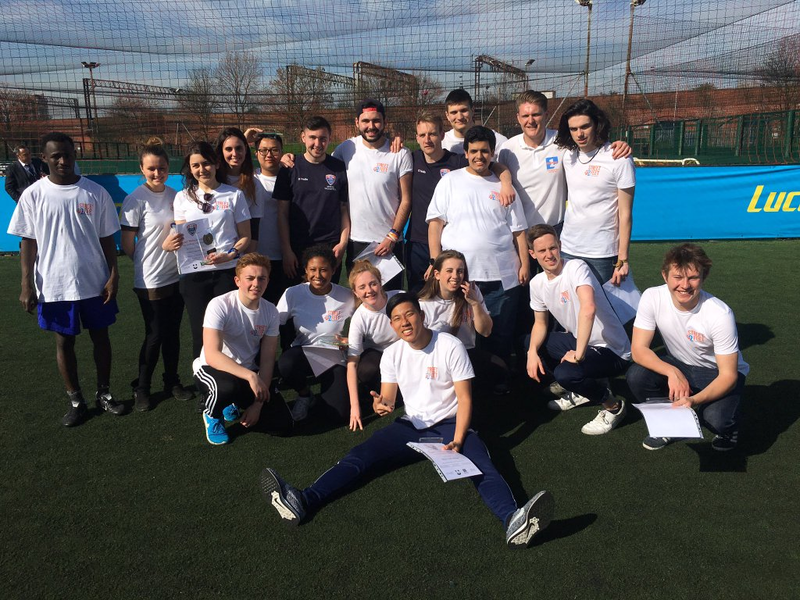 What (if any) benefits have you gained from getting involved in the Sports Volunteering Programme at MMU? With the Sport Volunteering programme, it is very easy to find opportunities and get started straight away. The positive thing about volunteering is there is nothing to lose, and there is always the opportunity to learn and meet someone new. It also broadens my horizon by learning how different organisations operate. What I gained with volunteering is a greater awareness of what my interests are, and an insight into the career path I want to follow. What has been your favourite moment from volunteerin g with MMU Sport? The most fun I had in volunteering to date was the Girls Football Festival back in September. To see the smiles of their faces whilst playing football reminds me of when I started playing as well. There was also a lot of cool equipment including the shot power machine and passing reactions. Of course, another highlight is receiving the award! First of all, there is always some sporting event happening, therefore there are new and existing opportunities. In addition, opportunities range from one off events, to projects that go on for several months, so even if one is free for a day only, there is something on. Try it, there is nothing to lose! Volunteering is much deeper and can go further than someone simply offering your time for free. What does winning this award mean to you and how will it he lp you in the future? This award is a humbling achievement for me, because I have never thought I would be recognised by the university. However, it only encourages me to continue to do more, not because of more awards (Although I welcome that!) but because it is fun, helps people and also fills the time during university. I learned that there is always someone watching, either around you or even up above, and one day you will be rewarded.